Customized gift bags for someone special! 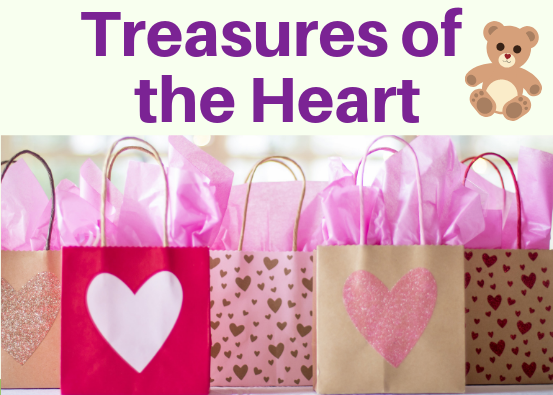 Treasures of the Heart is here through May 20 selling custom gift bags for that special person in your life for Easter, birthdays, Mother's Day and more. Convenient and time-saving too!